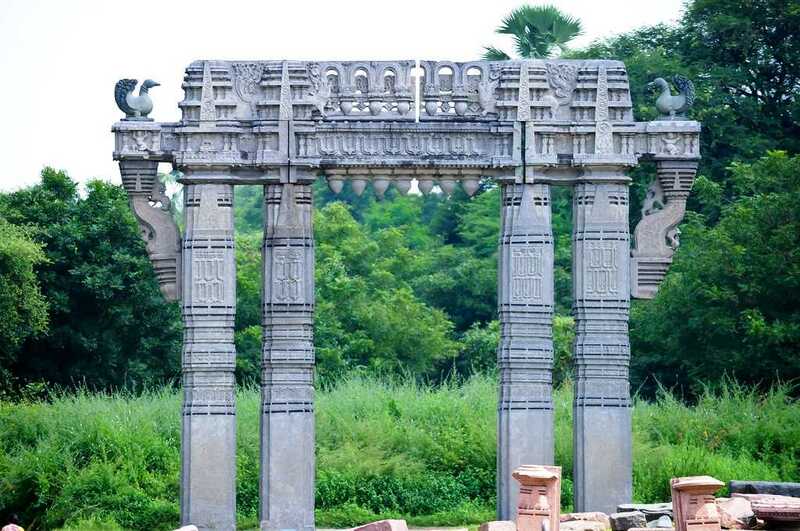 We went ahead and prepared a list of the best tourist places in Telangana has to offer. And mind our words when we say that Telangana might be new but its history and culture have endless opportunities for an avid traveler. So start planning your trip to Telangana right away and make sure that this list finds it’s place in your itinerary for sure. 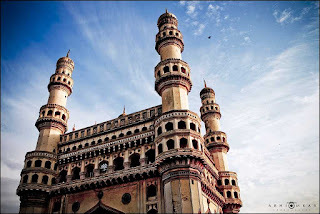 Charminar is beyond doubt, the most popular Tourist Place in Telangana. 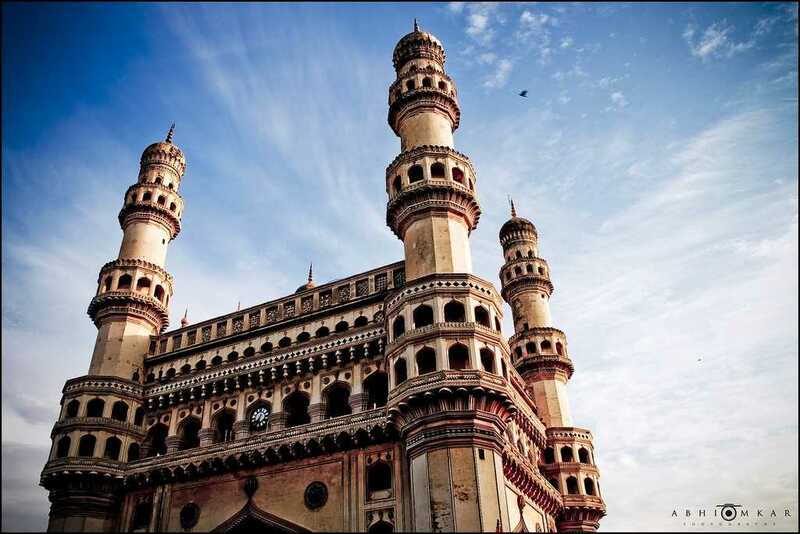 Located at the heart of the City of Nizams, Charminar has many stories depicting the intent behind its construction. Situated on the east bank of the Musi River, the minar is also surrounded by Laad Bazar and Makah Masjid on the west side. 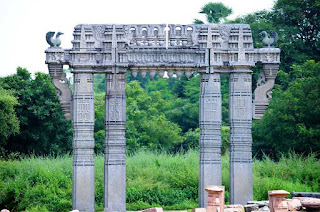 It is one of the most popular tourist place in Telangana at not only all times of the year but also throughout the day. Ramadan prayers at Charminar and markets see the approaching roads getting crowded to the extent of ceasing the movement completely. This one tops the list of places to visit in Telangana. 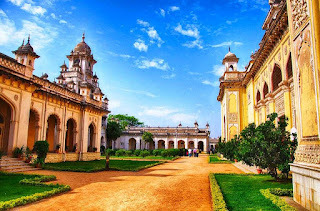 In the times of the Nizams, Chowmahalla Mahal was said to be the center of Hyderabad and the grand architecture rightly justifies it. The palace comprises of 2 courtyards, a Darbar Hall, fountains and gardens. The place is best suited to host cultural and corporate dinners and large scale events amidst the backdrop of a combination of architectural styles. The vibrant colors of the Mahal are truly a beauty to the eyes. Situated at a distance of only 11 kms from Hyderabad, Golkonda fort is easily accessible for all the tourists. Golokonda actually consists of 4 forts with a common outer boundary. The fort is of prime importance in the history of Telangana with regards to Aurangzeb’s succesion over the Deccan region. The fort was previously ruled by the Qutub Shahi dynasty. The long corridors in the forts make for an ideal spot for a small picnic with children from Hyderabad. The legends say that it was in the forests near Bhadrachalam that Ram, Sita and Lakshman had come to spend the years of their exile and this is the place from where Sita was abducted by Ravana. One can find the ancient Rama-Sita temple here which finds its mentions in the ancient scriptures. 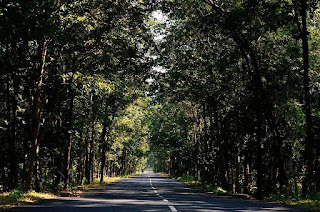 For tourists, long roads with dense tree branches hanging overhead make for a pleasant road trip from Hyderabad over a long weekend or as a part of a trip to Tourist places in Telangana. If one has to look for the most beautiful man-made lake, Pakhal lake will surely top the charts. 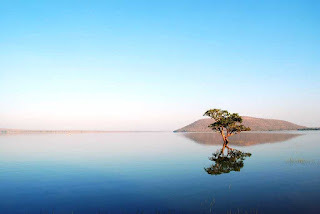 To add to the beauty, the lake is surrounded by the Pakhal Wildlife Sanctuary that is popular among tourists for tiger, leopard and bear spotting. A large number of other animals including panthers and cobras can also be seen. The lake is also popular among tourists as a place to chill and camp at times. Telangana is famous for its rocky terrain and the local people have justified it even more with some really awesome forts. Bhongir Fort or the Fort at the Hilltop is one such example. One may visit this place for a beautiful view of the Deccan plains. The vast stretches of farms, forests and wastelands present a picturesque setting. 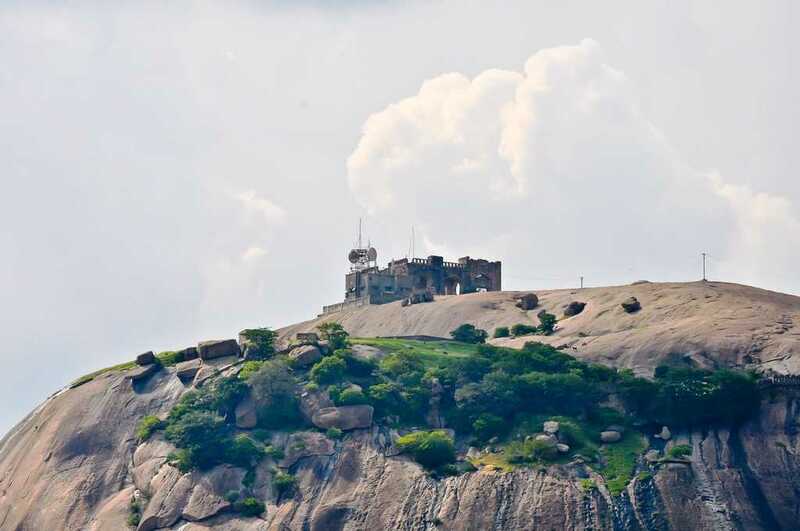 Due to its strategically placed location, the fort played a great role in shaping the history of the Deccan region. 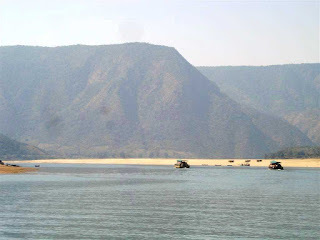 Popularly known as the Papi hills, the region is technically a gorge in the Godavari River. The tall mountains with flat tops are carved by the Godavari river in what was earlier the East Godavari district in Andhra Pradesh. 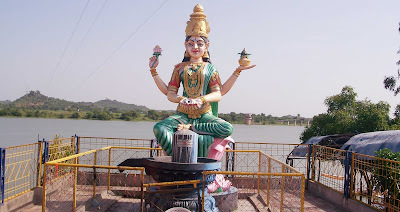 The area is famous for river cruises in Godavari and is one of the most popular in Tourist places in Telangana among tour operators. Overnight stays along the banks of the river are also among the top things to do here. Nagarjuna Sagar dam is one of the most visited site in Telangana by young and old alike. However, its not just the large water reservoir or the dam outlet that is worth a visit. Stroll inland into nearby areas to the small rivers and tributaries leading to the dam and you’ll find many such wonderful waterfalls which are still intact in their natural beauty. 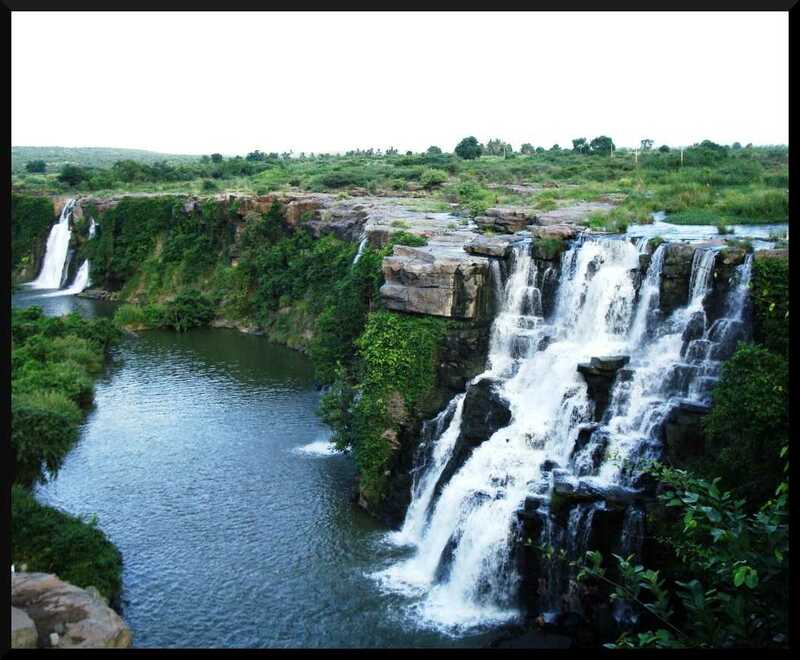 To be honest though, Telangana is full of waterfalls and all you need to do is trace any water source to the wild origins to witness the real beauty of these tourist places in Telangana. 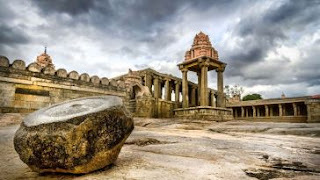 The Warangal fort may not be that popular today for its importance in the history, the place is still a hotspot to witness the ancient Indian architecture intact in the ruins. The pillars and their inscriptions draw thousands of visitors every year to this place. Though the origin of the fort is not confidently known, the fort has been put under the care of ASI to preserve the remains. It is considered as one of the 7 wonders of India by many. Himayat Sagar and Hussain Sagar Lake are both man-made lakes which are often clubbed in all trips to Hyderabad. The Himayat Sagar Lake offers the visitors peace and tranquility at a short distance from the busy city of Hyderabad. It is best visited around sunset when the waters and the rays of the sun dipping at the horizon bring out a beautiful hue. 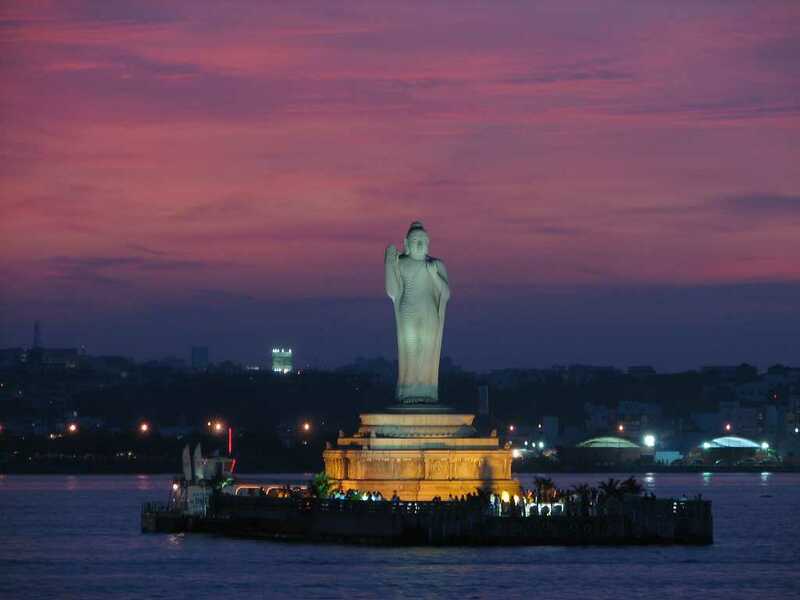 Hussain Sagar Lake on the other hand with a gigantic statue of Lord Buddha at the center is situated in the main city itself. Night time view of the lake is a must-have experience for anyone visiting the city. It would not be appropriate for us to put into words the delicacies that Telangana has to offer. The spicy aroma of the Biryani is enough to make anyone hungry at all times. The offerings – both veg and non-veg Biryani- are said to be the best here. 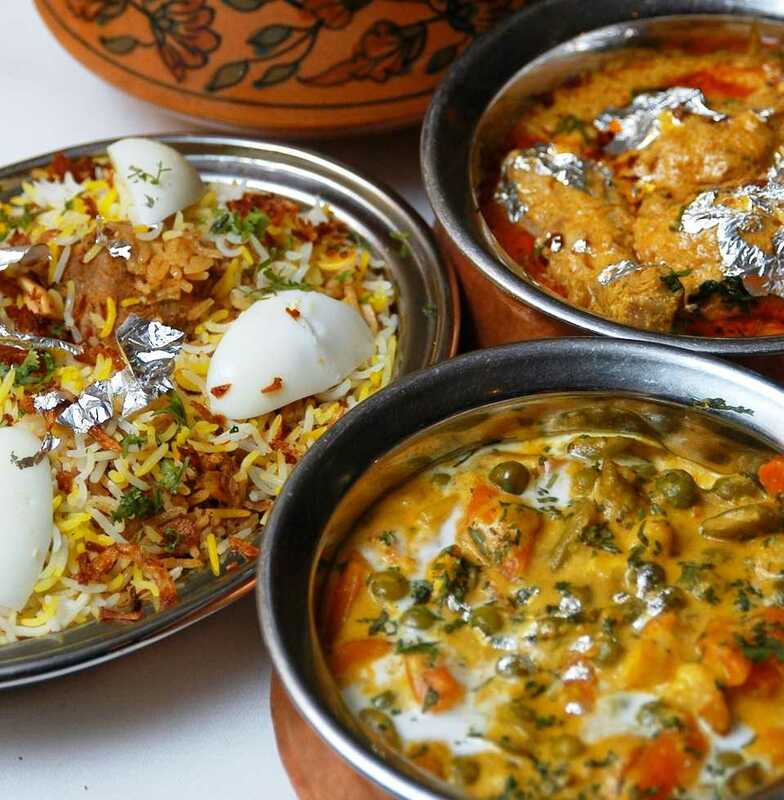 Any trip to Telangana or Hyderabad is incomplete without at least one proper meal from the kitchens of the Nizams. And no matter how much you try, stopping at one is simply not possible. Apart from Hyderabadi cuisine, Karachi bakery situated in Hyderabad offers one of the most delicious cookies and biscuits that one cannot miss while on a trip to Tourist Places in Telangana. These were the top things to do in Telangana according to us. 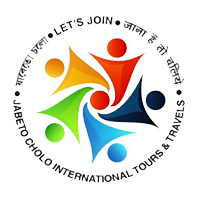 If you think we have missed out on any particular must-have experience in Telangana, please let us know in the comments section.